In July 2014 Angy Eiter and her friends went to South Africa for bouldering in the well known area Rocklands. It is a great playground for climbers all over the world. 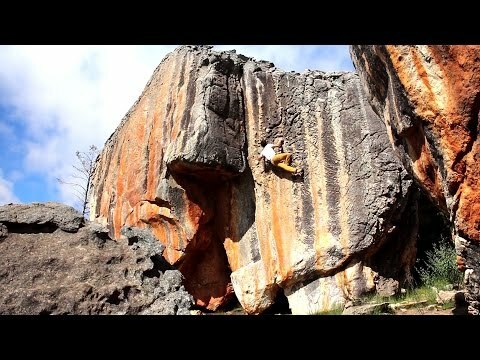 This movie shows some classic boulder problems there. 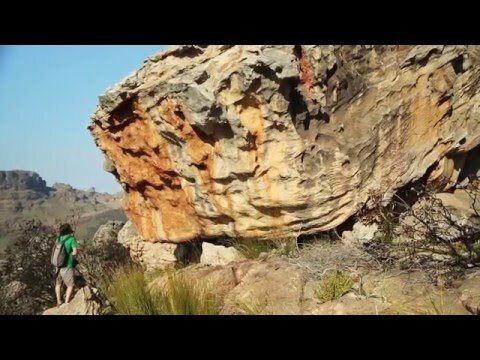 Have fun with this pure Bouldering flick and enjoy the amazing South African landscape. Watch it in HD! Free Download! Really great video. Definitely gave a fresh perspective on an area that has been covered so extensively.